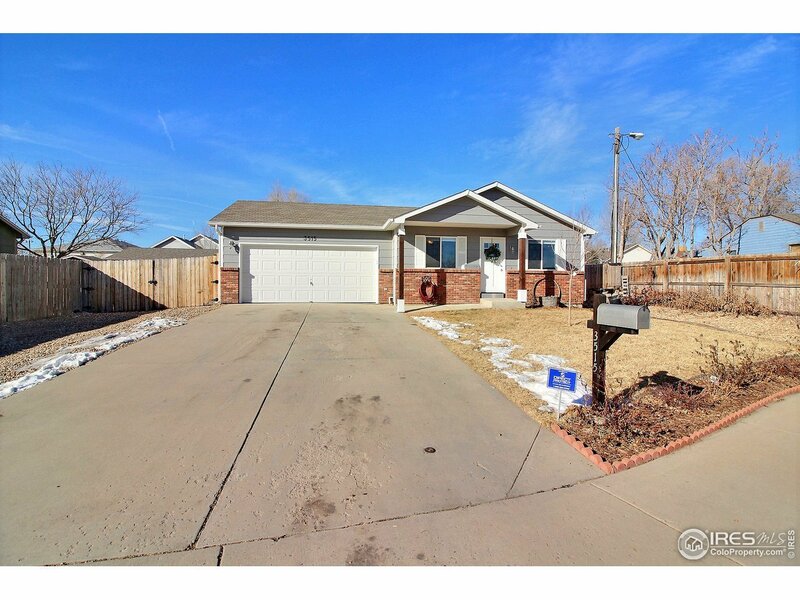 So many upgrades in this 4 bed, 2 bath, plus an office home with tons of natural light. Finished basement wired for sound/HDMI.Large master retreat with huge walk in closet and double barn doors. 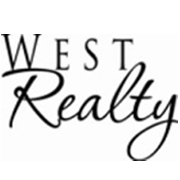 Granite counters, updated kitchen cabinets, new back splash, new kitchen sink and faucet, new flooring, front door, window blinds, fresh interior paint and new trim throughout. RV/boat parking behind gated fence, huge fenced back yard. Bring your toys.Book your showing today,this one will not last long!